Venturing out to Colorado, I had this image in my head of a very rugged people….people who used horses and 4 wheelers as a main source of transport. 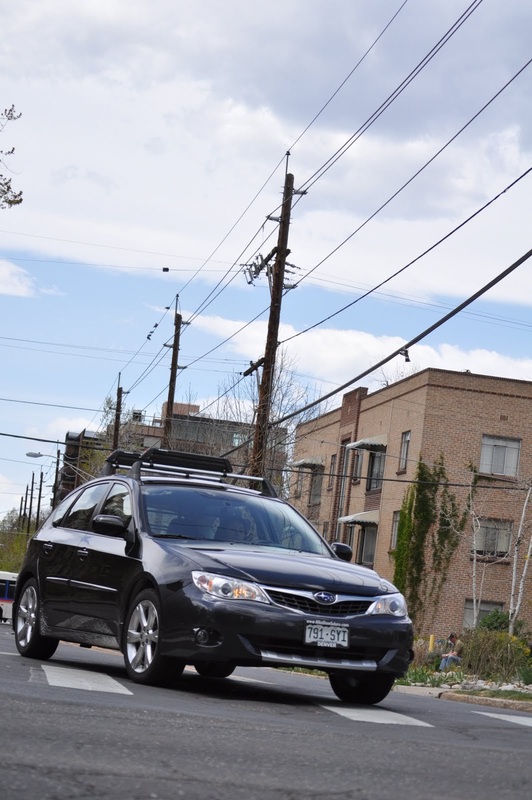 The idea of mini coopers, bmw’s and hybrids just didn’t gel with my perception of the terrain. You can imagine my surprise and utter dissapointment when I found out otherwise. I suppose the dissapointment was directed more at my own ignorance, but the vehicular landscape of the mile high city held within it, some interesting nuances. To be expected, there are a good amount of jeeps, 4×4’s and wagons. There are even mercs, beemers and all the cars in between. If you really want to blend though and shout to the world, “I am a mountee and I love the earth!! 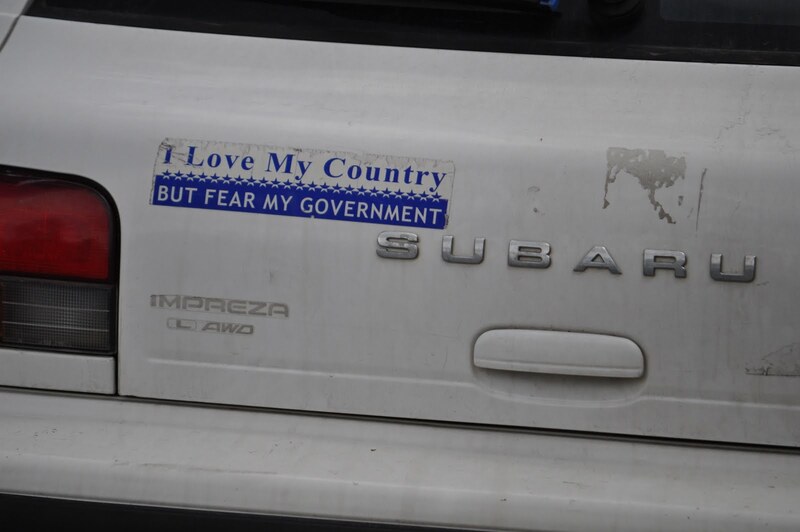 !”….you drive a Subaru…with many roof racks…and bumper stickers ( of the “save the world” persuasion). 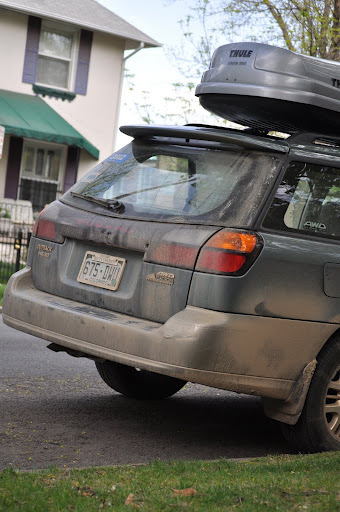 Its true…the rest of the country might only see a smattering…yes…a a smattering of the all wheel drive granola powered autos, but here, there is a bonified epidemic happening. 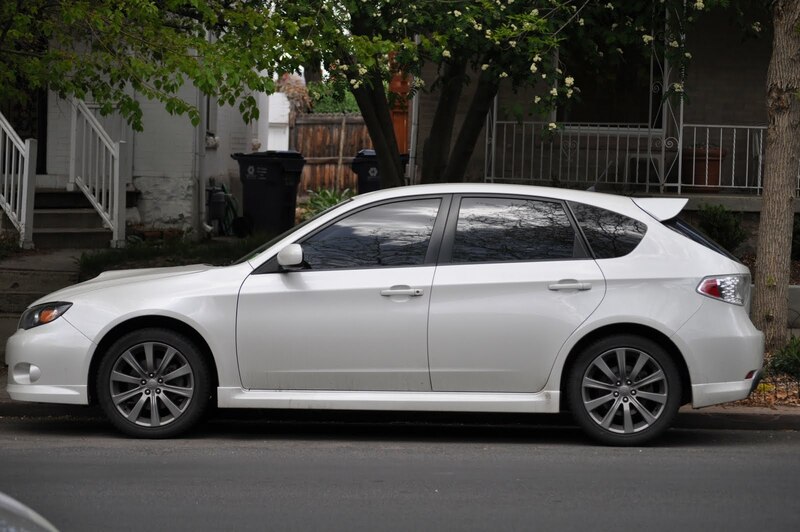 Now, I searched for the sales stats to no avail but i think its safe to say that at any given moment if you take note of passers by, one in 5 is driving an outback or impreza (with a beard….or large dog poking through the rear windows). Its a natural evolution when you consider the relationship. 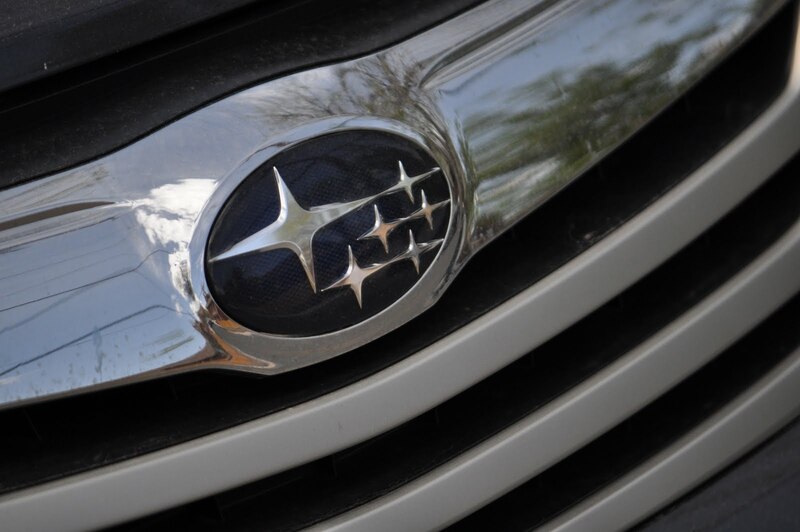 Subaru’s have a history for reliability, durability and versatility for climates where 4 wheel drive is a necessity. So, they fit a niche here and the people are pleased. I for one, am happy with this. I’ve always considered the brand to be understated and happy with that distinction. 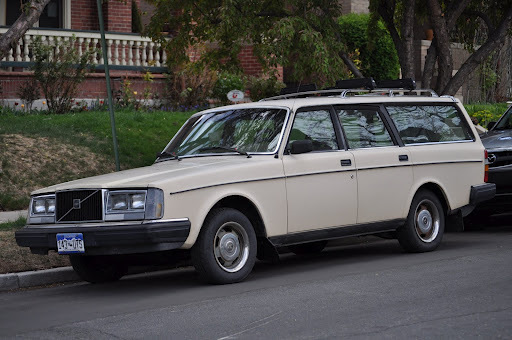 On a side note, Volvo wagons also have staked their claim amongst the locals. Nice to see the old 240 tearin up the slopes. Hail the Ho-Vo!! !